Log In | Tools To Grow, Inc.
Login with your email and password below. If you have forgotten your password, please use the retrieval tool linked below. 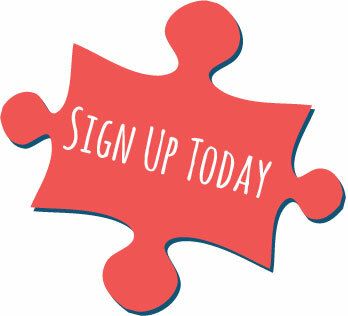 Sign up today to gain access to high quality resources! Creating a FREE LIMITED Membership Account is the first step to becoming a FULL PREMIUM Member.